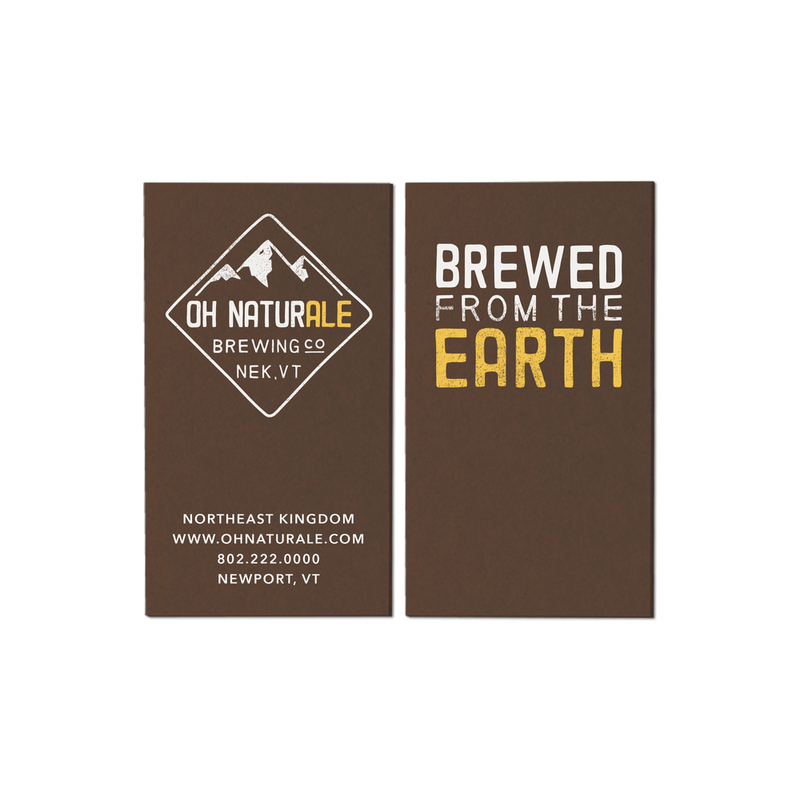 A rebranding project for the 1to1Movement. 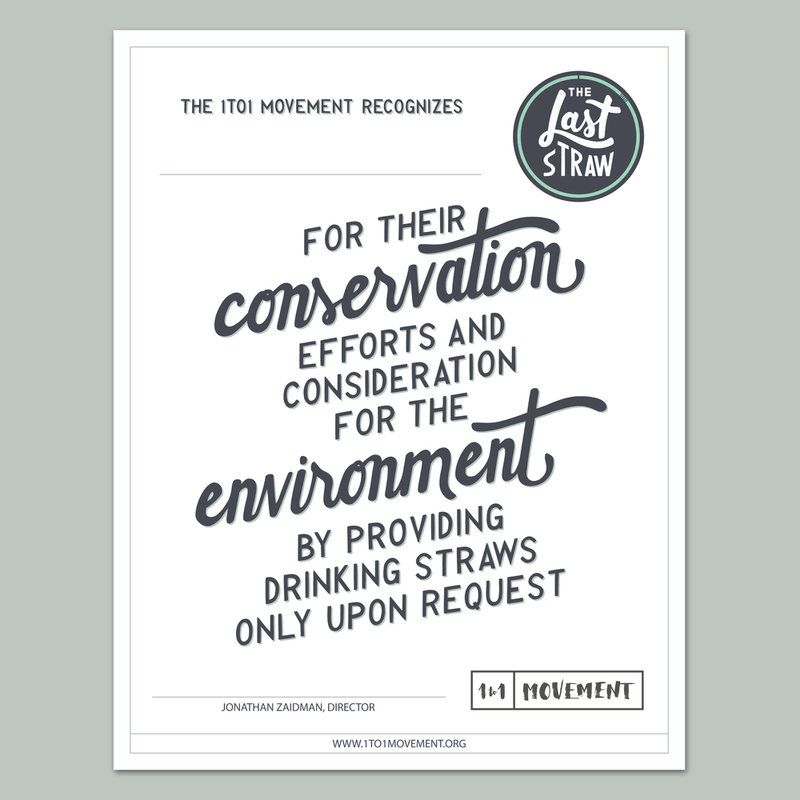 Created a new logo and multiple assets, including certificates, table toppers, and window clings, for their campaign to help reduce the use of plastic drinking straws. 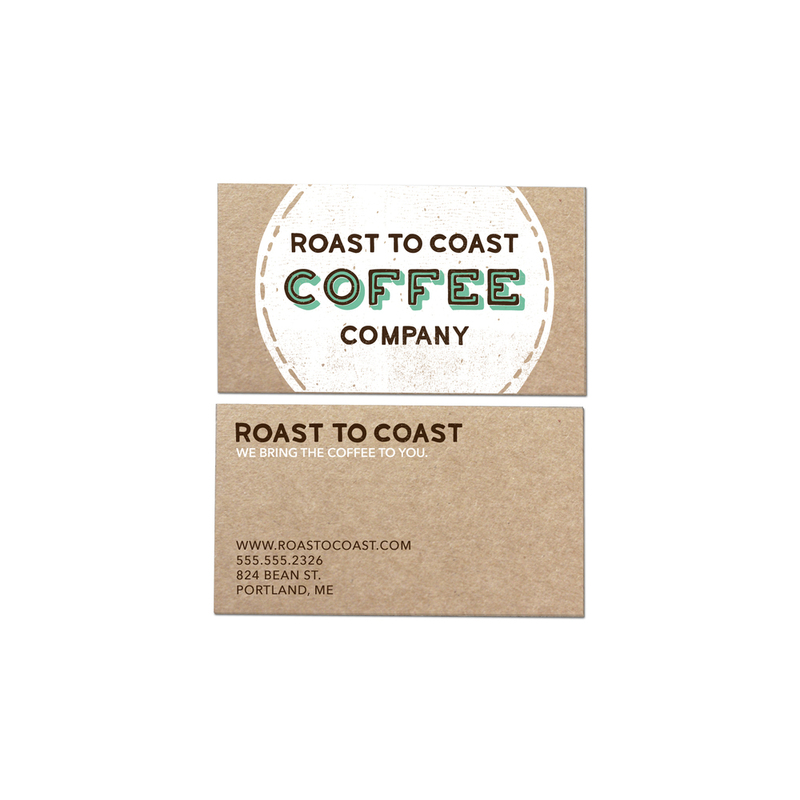 A branding project for a fictional coffee company. 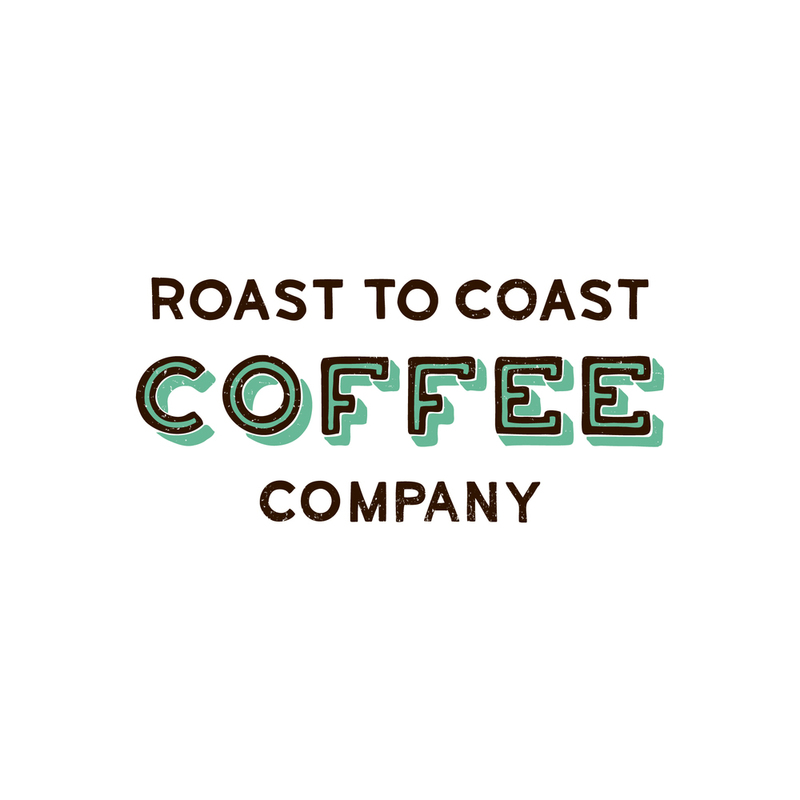 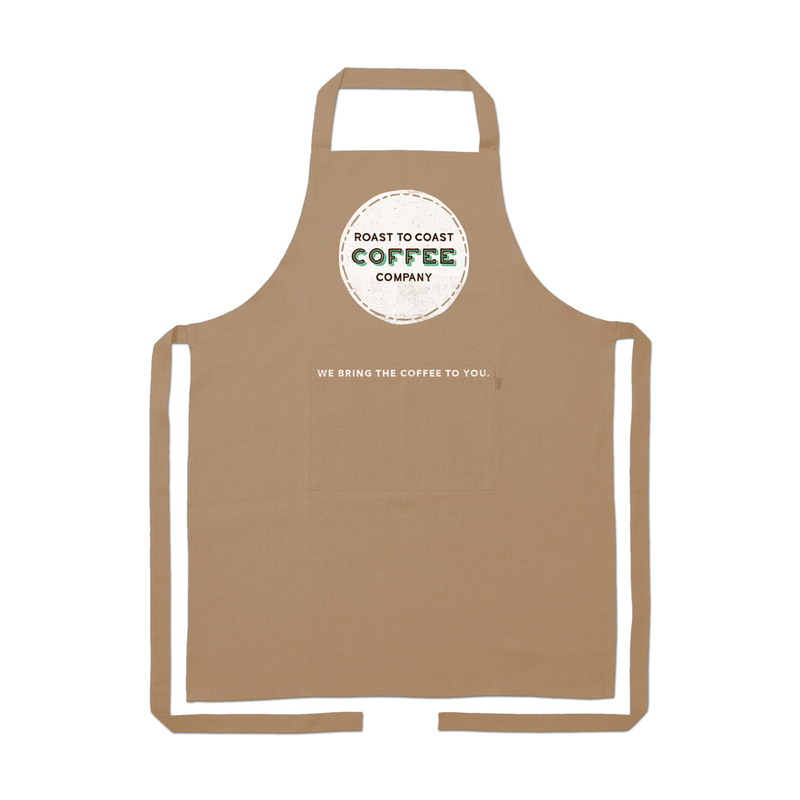 Created logo, packaging, and other assets for a coffee company inspired by the coffee from around the world. 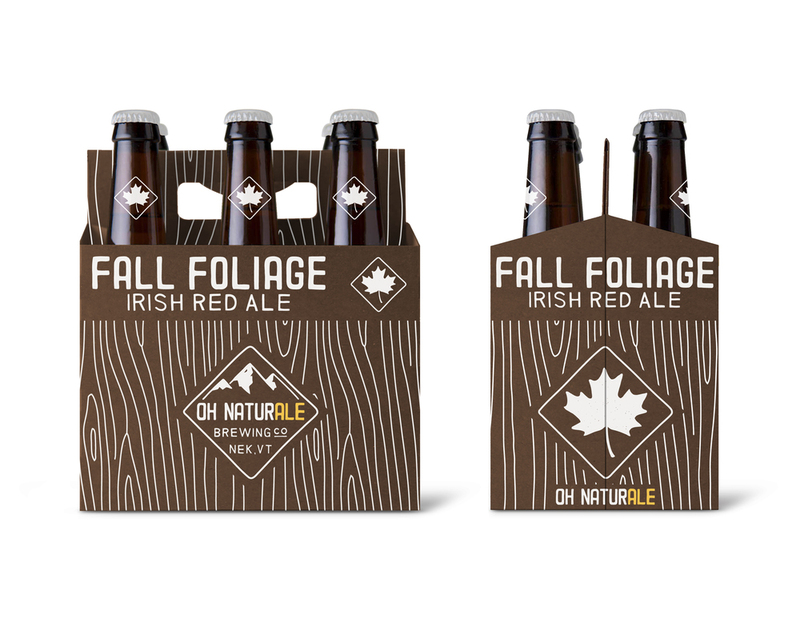 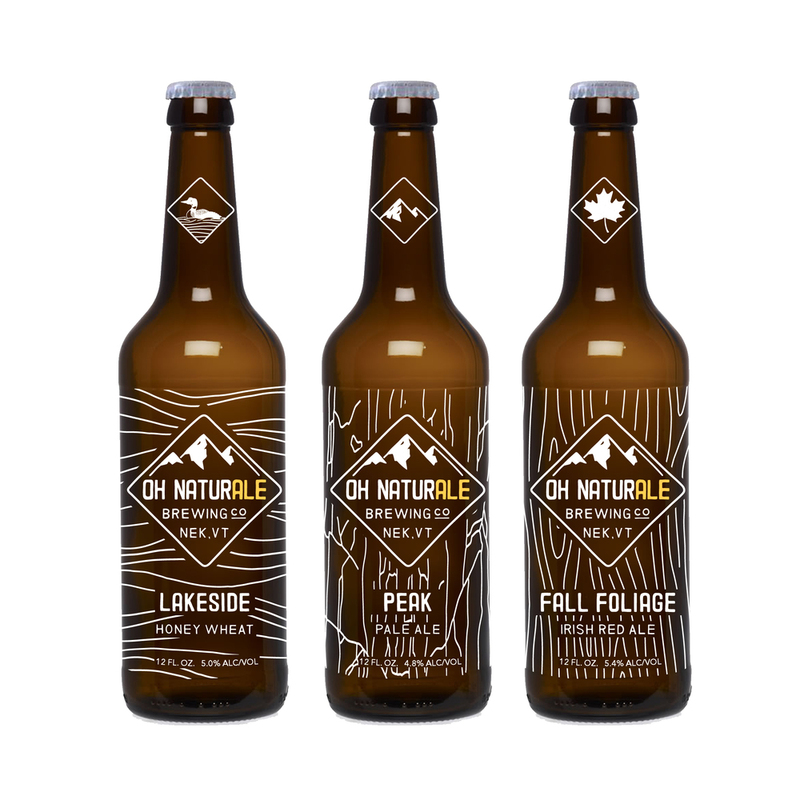 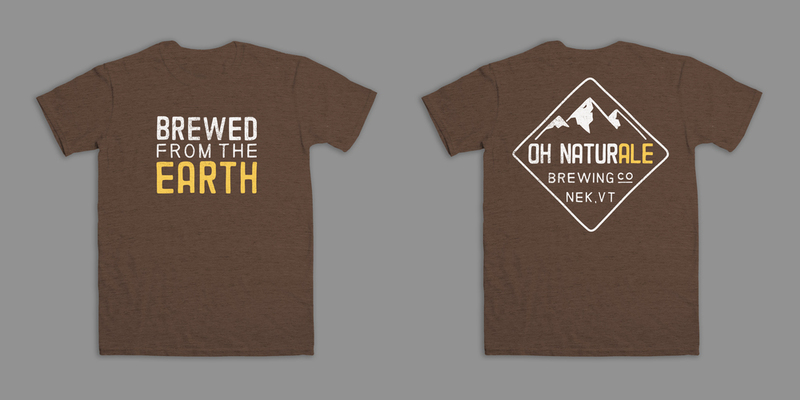 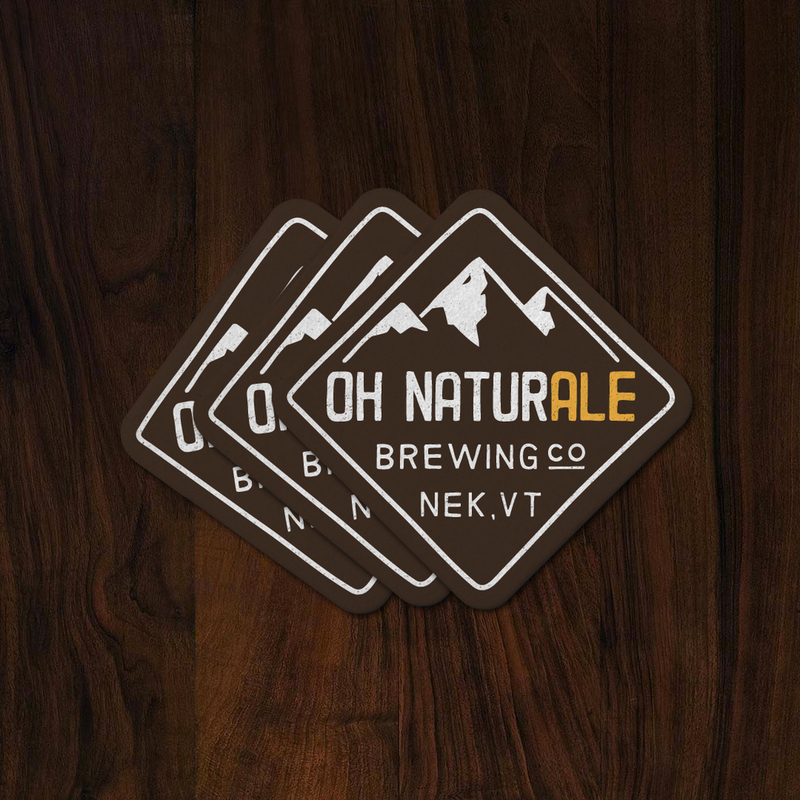 Branding for a fictional brewery including: logo design, packaging design of both bottles and case, business cards, custom coasters, and a brewery t-shirt.